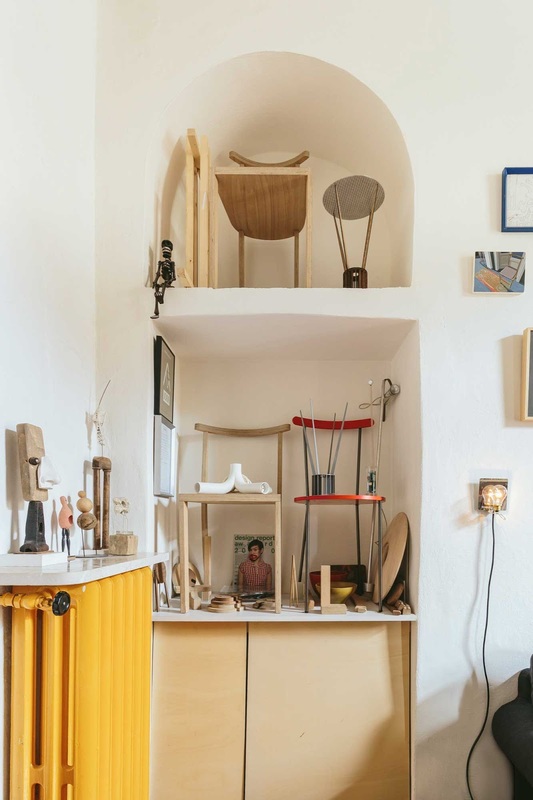 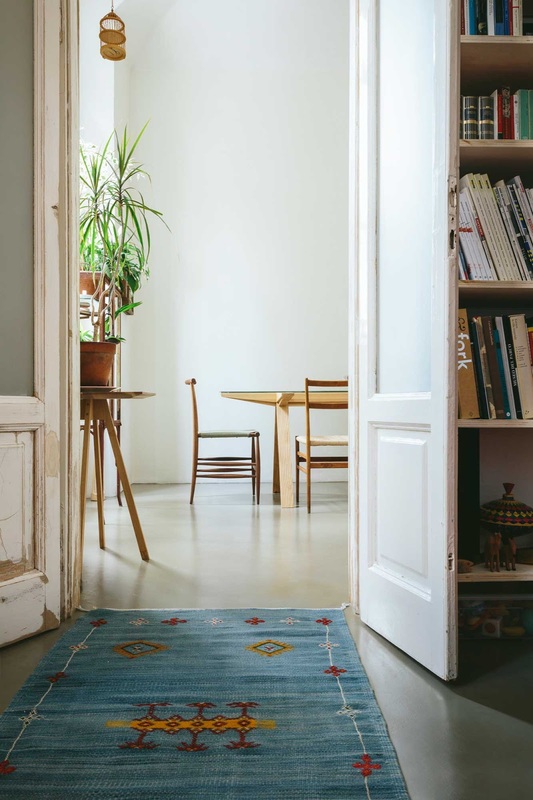 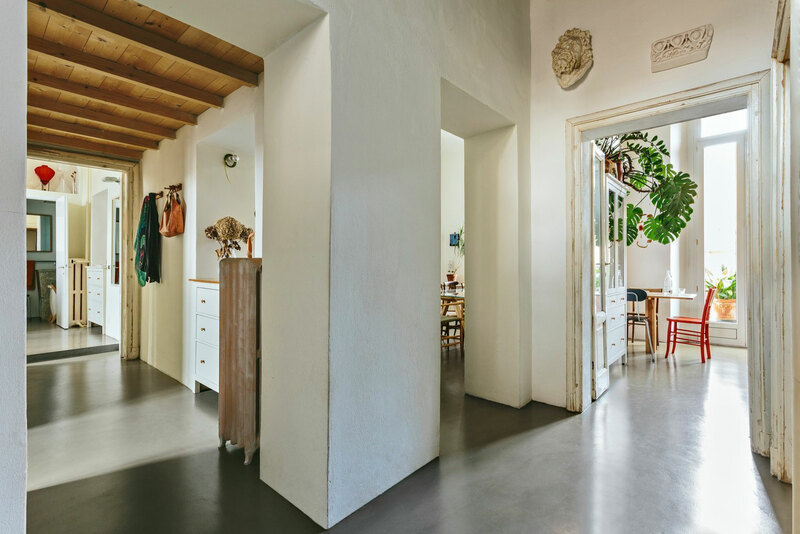 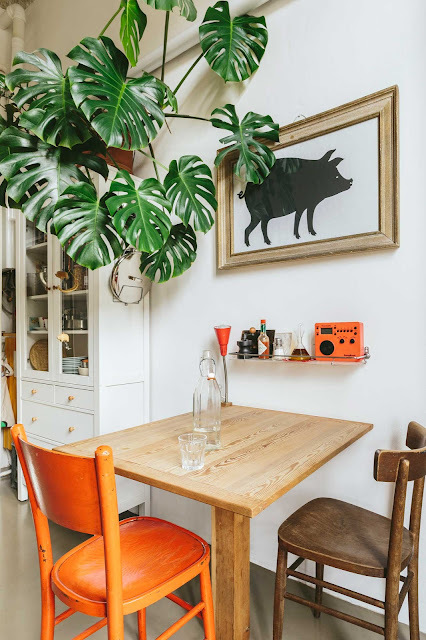 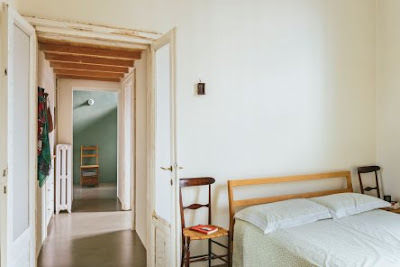 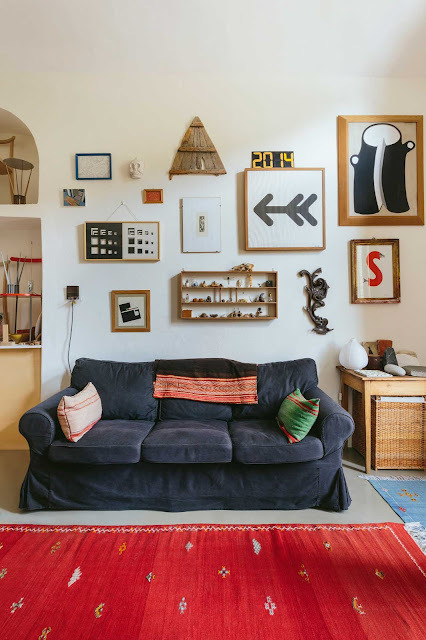 The utterly enchanting Milan home of industrial designer Francesco Faccin is the kind of place where you wander around for hours, discovering something fascinating everywhere you look. Love this one. 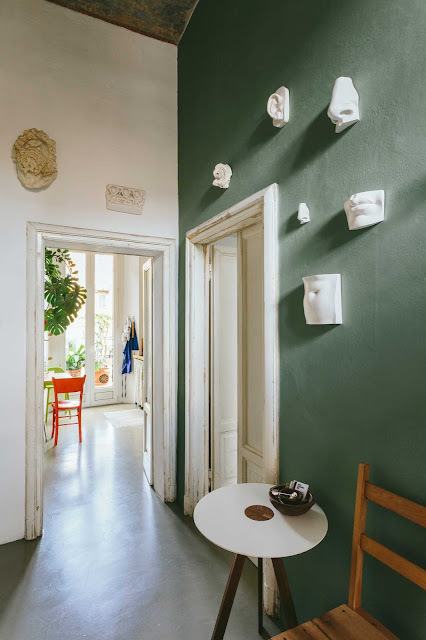 More about its history (and more photos) here on Yellowtrace. 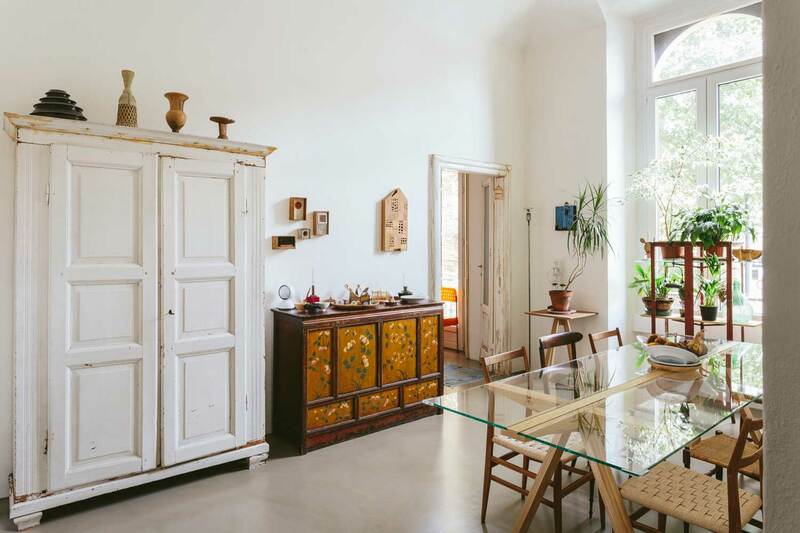 This brings us to the reason why we find the Milan home of industrial designer Francesco Faccin so enormously appealing – an accumulation of stories, memory and history, it is as much about the ‘art of living’ as the elements of design and decoration at play. Set within a c.1850 building originally designed by Carlo Maciachini, Faccin’s heritage apartment has an aristocratic history of high-profile Milanese tenants in music, politics and the arts. 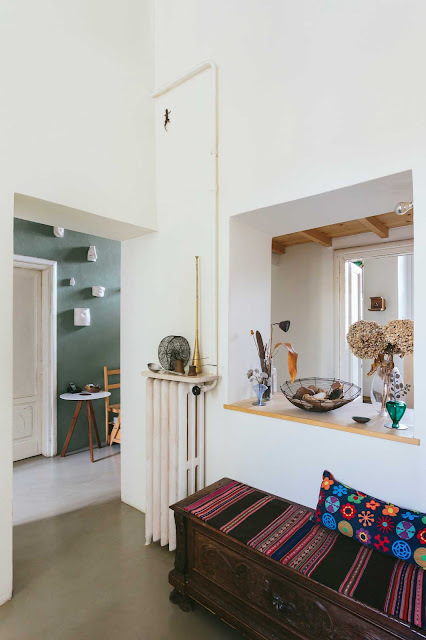 Several unsympathetic renovations had damaged the unique personality of the space, so it became Faccin’s mission to restore it to its former glory.